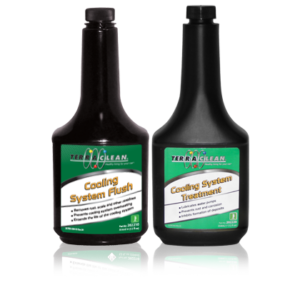 The CoolantClean III exchanges virtually all of the used coolant mixture in vehicle’s cooling system in a few simple steps. 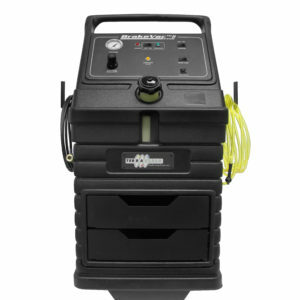 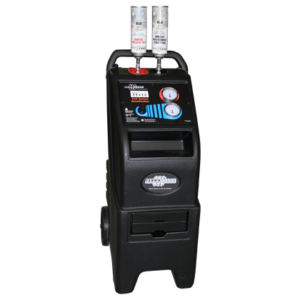 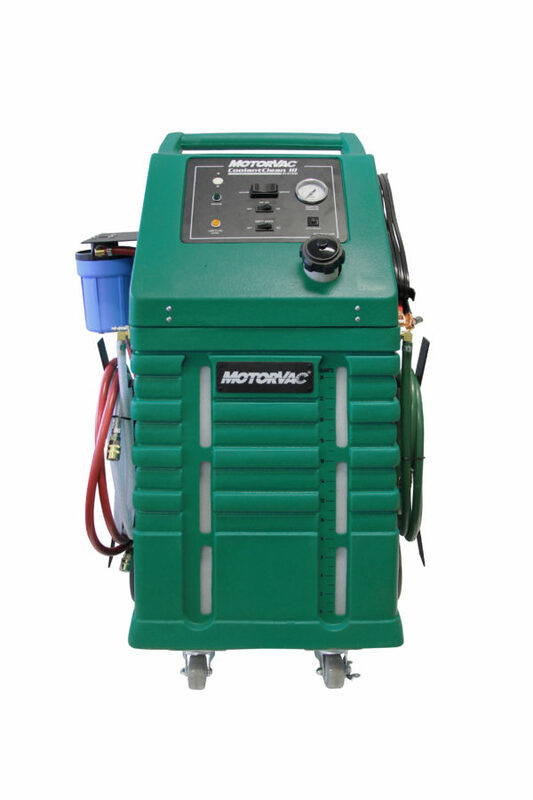 The CoolantClean III coolant flush service can increase a shop’s profits by reducing the time it takes to do a complete fluid exchange to approximately 15 minutes. 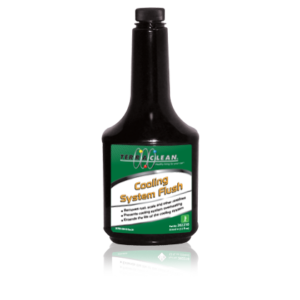 Simply by connecting to the vehicle’s upper radiator hose, the unit will flush virtually all of the old coolant and replace it with the new coolant.